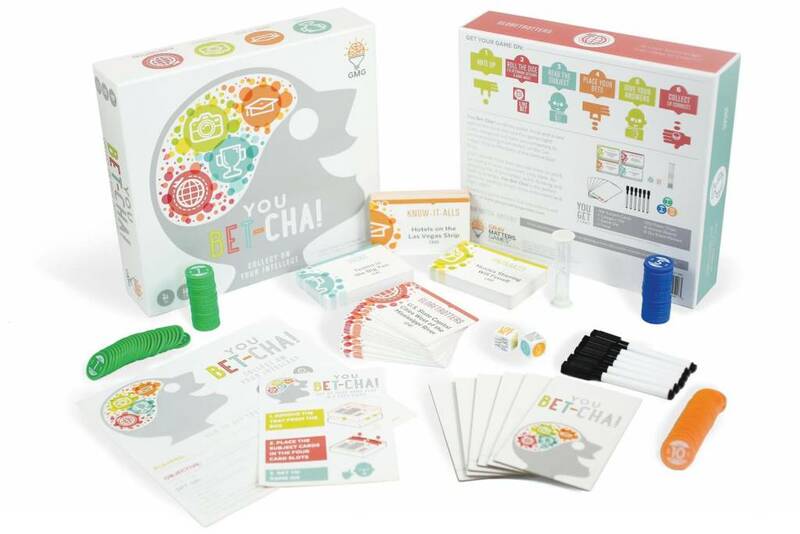 You Bet-Cha combines poker and trivia into one fun game night! Lively categories will have you competing to name everything from members of the Detroit Bad Boys to hotels on the Las Vegas Strip. Don’t bet off more than you can chew, or you’ll be adding to your opponents’ chip stack. An amusing mix of knowledge, quick thinking and betting strategy, You Bet-Cha! 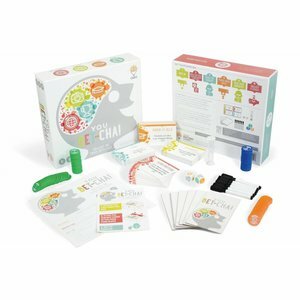 is the perfect game for tabletop lovers, trivia enthusiasts and high rollers.